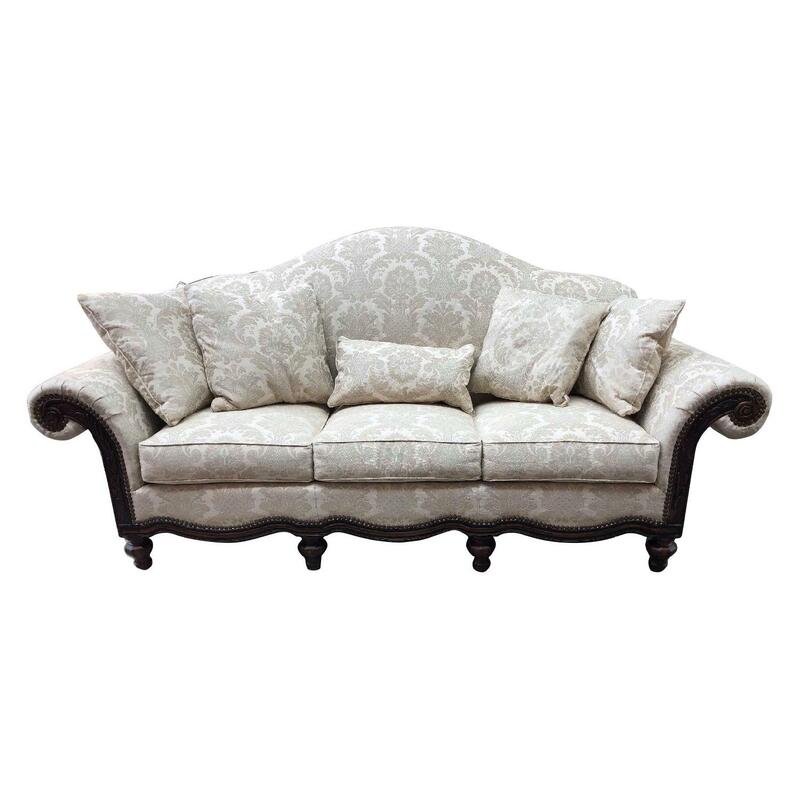 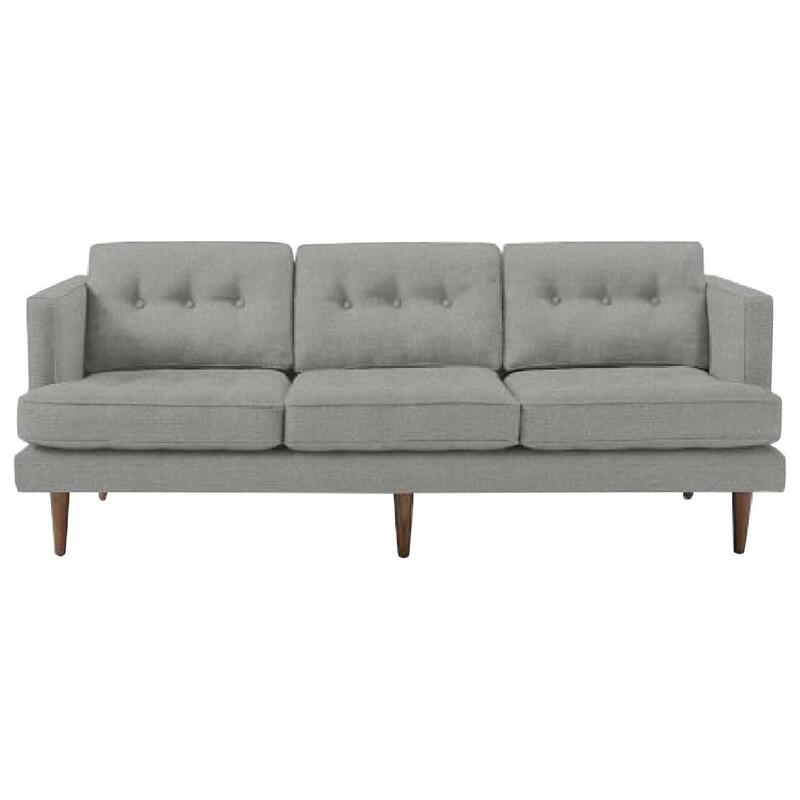 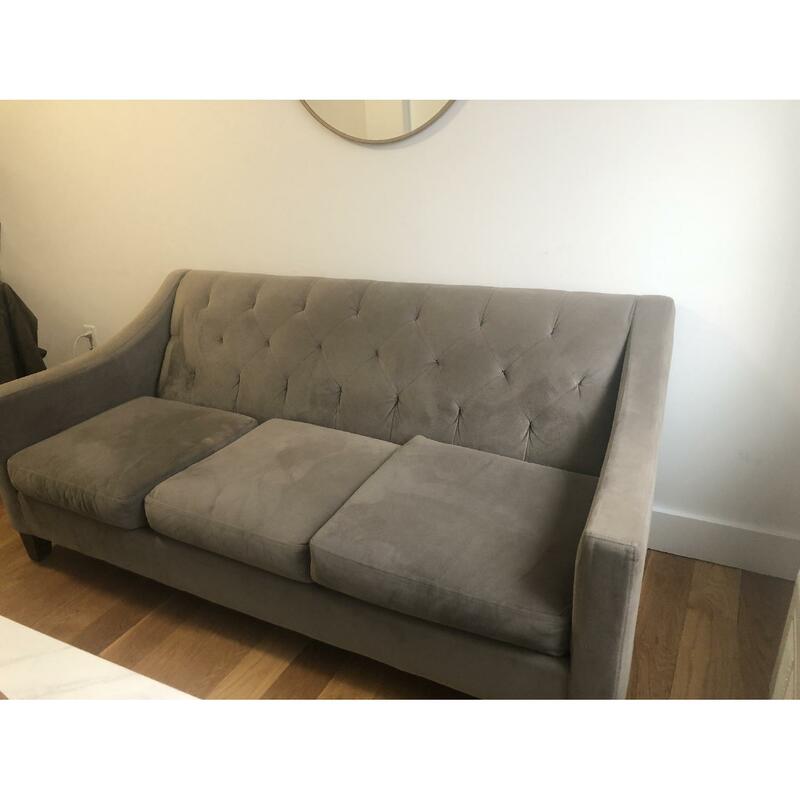 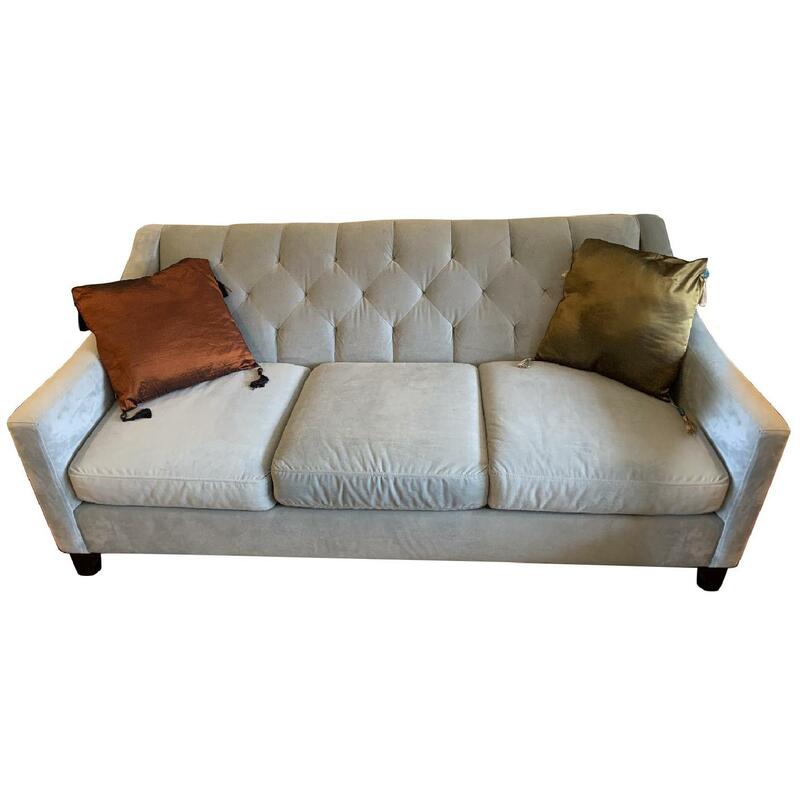 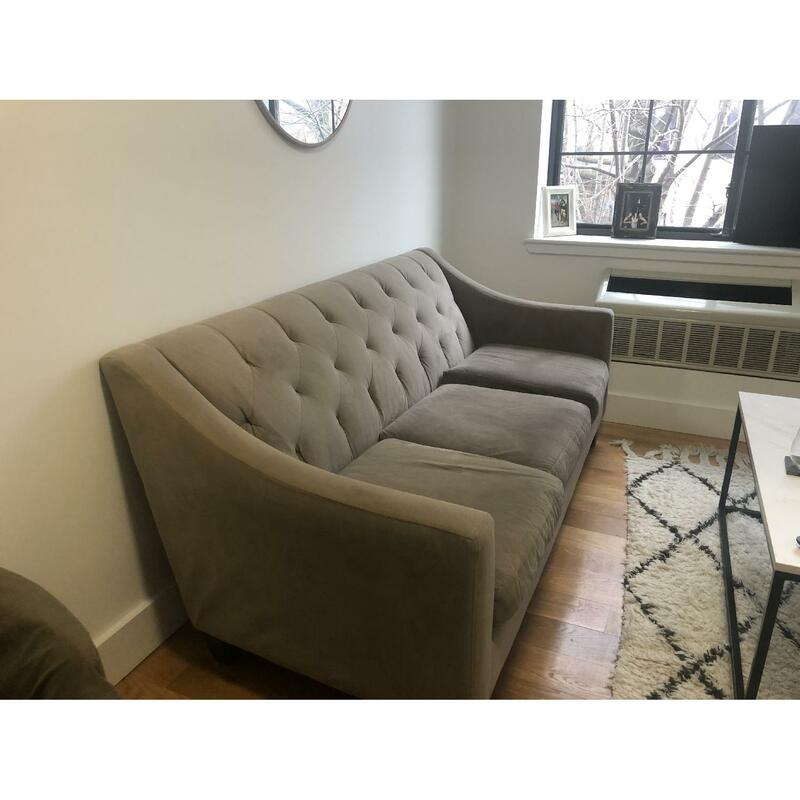 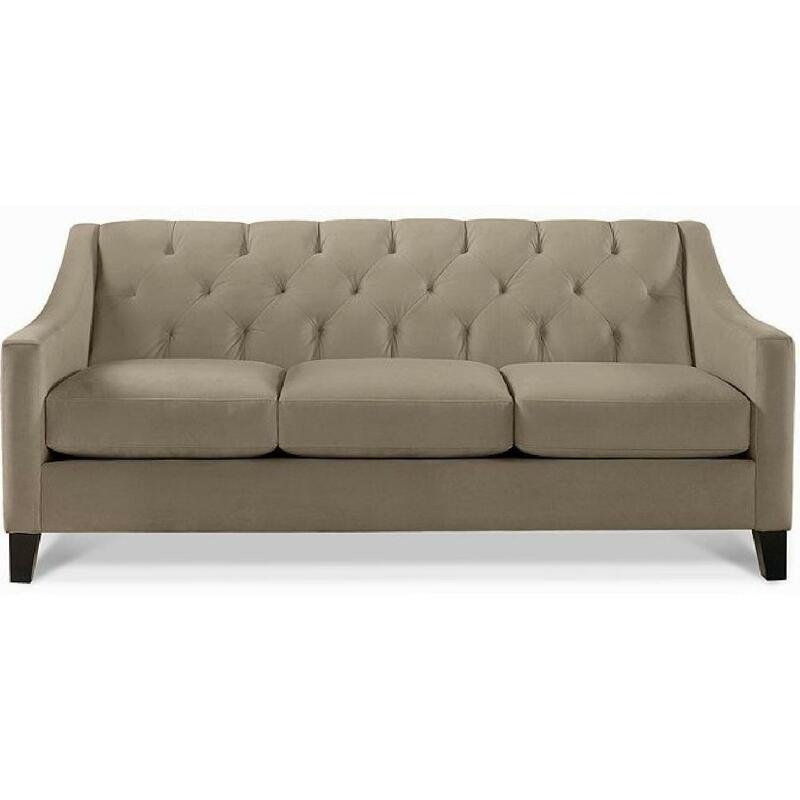 Tufted grey couch in great condition. 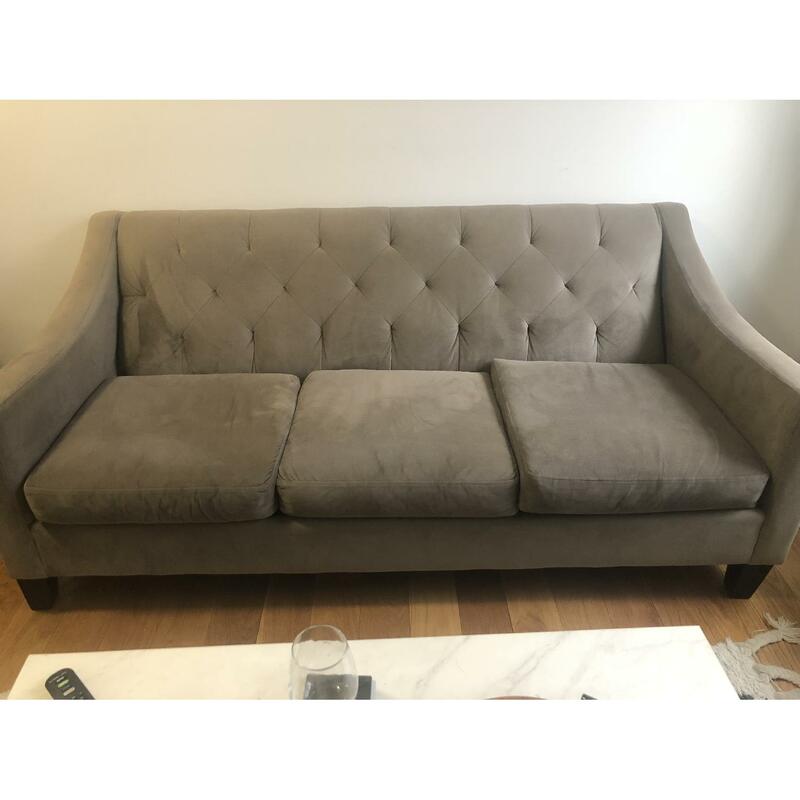 Very comfortable, can fit 3-4 people. 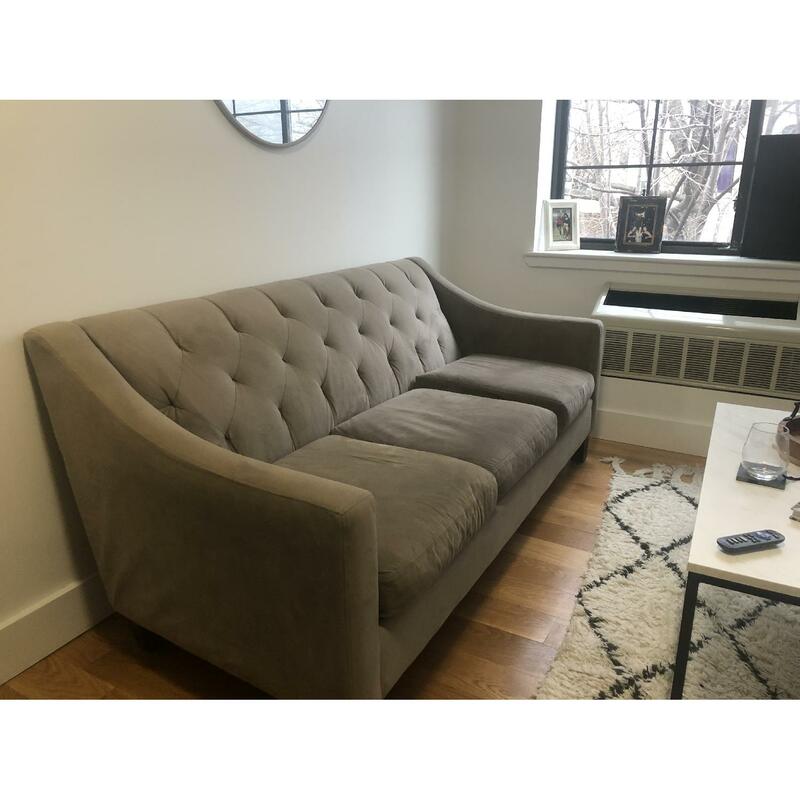 Moving so looking to sell.